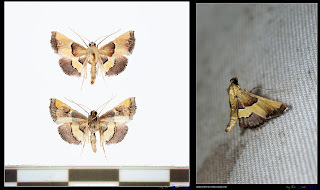 As one species of the divese genus, Endotricha, E. luteogrisalis is known to be distributed in Bhutan, Northern India & China and new to the Taiwan fauna. Although the wing patterns of Endotricha are quite similar, this spcies is well characterized by the wide band on fore- and hindwing. Sun Y & Li H, 2012. 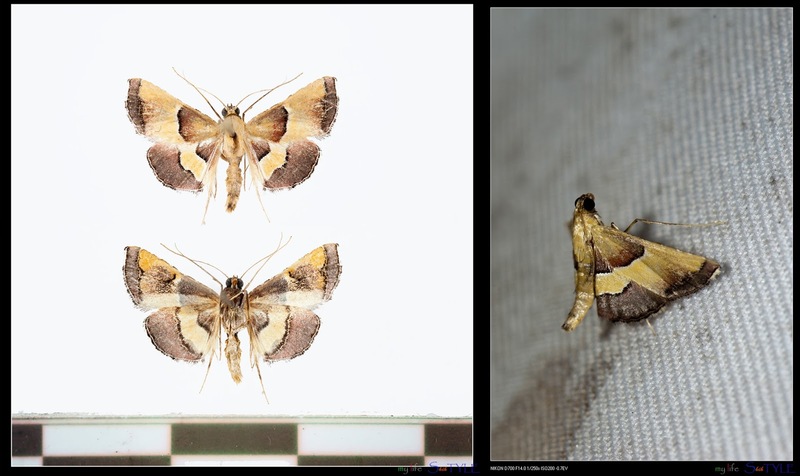 Five new species and three new females of the genus Endotricha Zeller from China (Lepidoptera, Pyralidae, Pyralinae). Zookeys 214: 29–42.